Leave a review for EVRS! Are you looking to eliminate water hardness, prolong the life of your appliances, and maximize your home's performance? 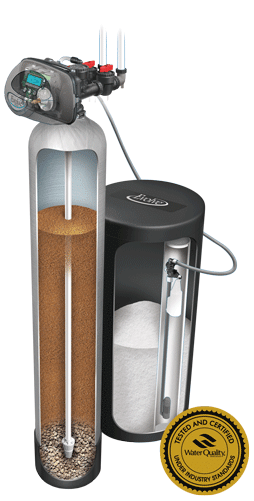 The EVRS softener from Evolve® does that and more, reducing mineral buildup while using less salt and water – effectively optimizing your home and saving you money! 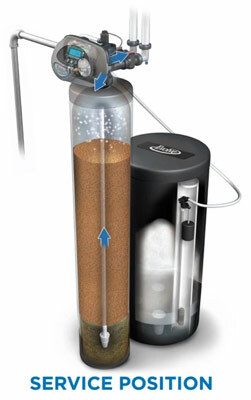 To learn more about our EVRS water softener, contact your local dealer today! 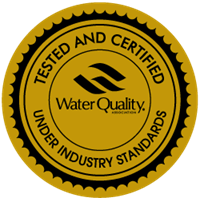 With our exclusive IQ2 technology, your EVRS water softening unit can provide the high-quality water your family deserves using less water and salt. 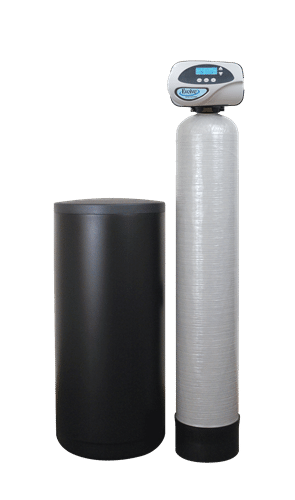 If you want to stop mineral buildup, reduce water hardness, prolong the life of your appliances, maximize your home's performance, and save money, now you can – with our all-in-one, efficient water softening system. We have many different models and sizes available in this series. Please click the link to view all of the dimensions, capacities, and specifications available for this unit. Your local Evolve® dealer can help you determine which product is the right fit for your water and home.